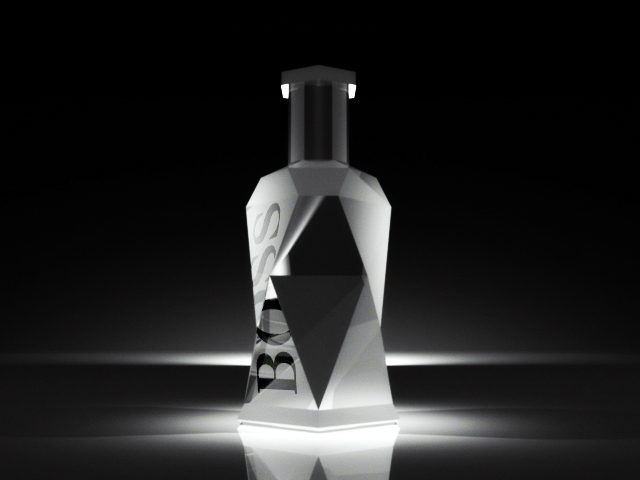 Student Project, part of the Southern Cross Packaging Design Awards 2011 from Melbourne, Australia. 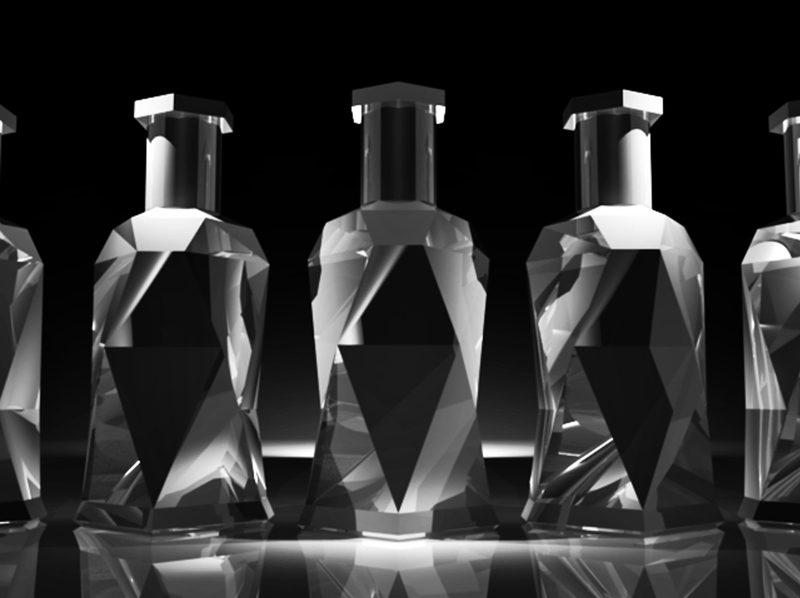 The objective was to develop a complete packaging solution for a product under any major P&G brand that delivers a visual identity, with exceptional in-store shelf presence, and it must be user-friendly experience. Ideal and good solutions will address key some sustainability issues. 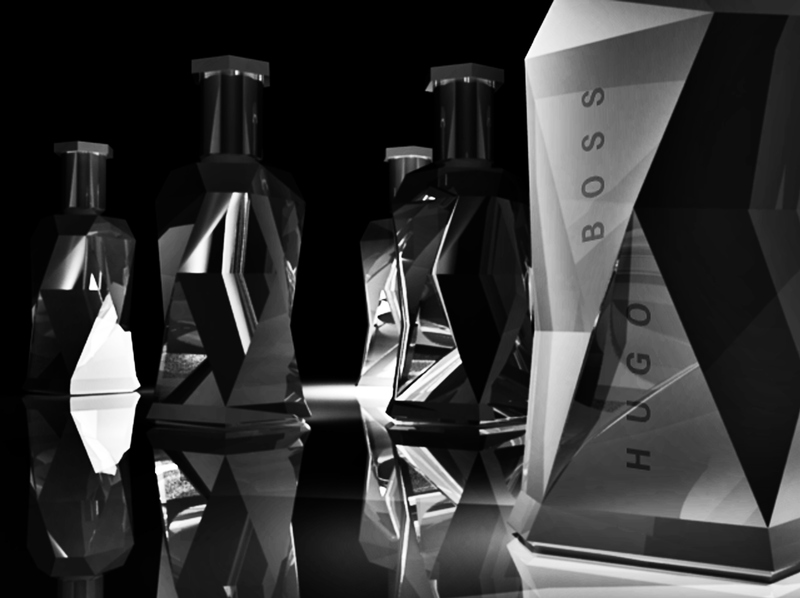 Chosen product: Hugo BOSS Bottled Collector's Edition.